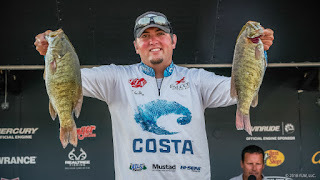 IBASSIN: 2018 FLW Tour Lake St. Clair Day 3: Dylan Hays Vaults into Lead with 72-03lbs! 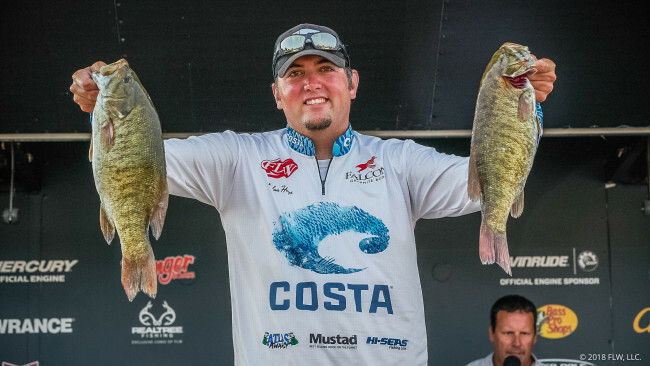 2018 FLW Tour Lake St. Clair Day 3: Dylan Hays Vaults into Lead with 72-03lbs! Chris Johnston drops to 14th. Drop shot and tube key for Hays. how can you drop from 19th to 14th?